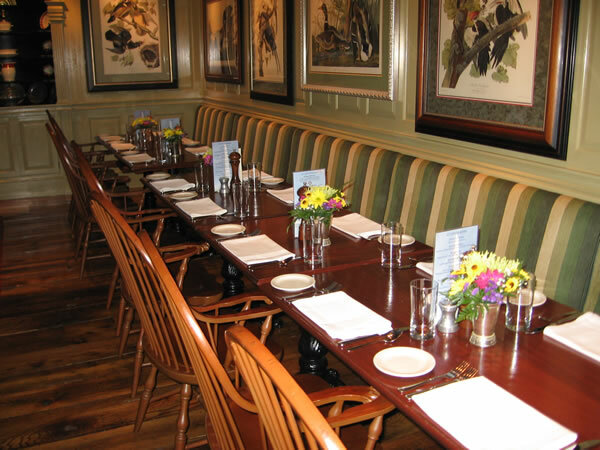 For 25 years McKenney Interiors has proudly been the “primary upholstery source” for the 14 restaurants in the Clyde’s group, known for its spectacular and authentic decor. McKenney Interiors Upholstery takes pride in providing providing a high quality service, ensuring that every piece we create is to your exact specifications. Our work is second to none.